Samsung Pay lets users pay for goods using their smartphones. Samsung Pay is now out of beta testing and officially available in South Africa, but still only for certain local bank customers. It allows users to pay using only their smartphone at any payments terminal that supports contactless payments and those that only accept payments via swiping the user's bank card. This is because Samsung Pay, unlike rivals Android or Apple Pay, supports MST (magnetic secure transmission) as well as NFC (near-field communication) technology. 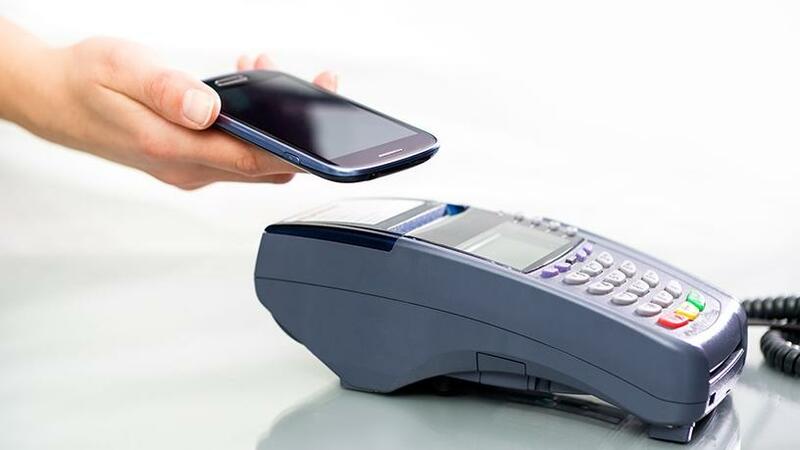 MST allows virtually any non-contactless payment terminal to become a contactless payment terminal. This means Samsung Pay can be used at the majority of places that accept card payments. Currently, the local banks that support Samsung Pay are Absa (Visa and MasterCard debit and credit cards) and Standard Bank (only MasterCard credit cards). British Airways, Avios and Virgin Money credit cards are also supported. Samsung says it also supports loyalty cards. Users who do not bank with the two supported banks will be able to make use of this service. Samsung says more banks and cards will be added in the future. First launched in 2015, Samsung Pay is now available in 24 markets worldwide. "Samsung Pay works almost anywhere you can swipe, insert or tap a card, so as the first country in Africa to implement this, we are hugely excited about how it's going to transform our customers' lives," says Craige Fleischer, VP of integrated mobility for Samsung South Africa. To use Samsung Pay, Samsung users should upgrade to the latest software version for their eligible Samsung Galaxy smartphone and download the Samsung Pay app from the Google Play store, register or log in to their Samsung account, select a preferred method of verification by fingerprint, iris scan or PIN, scan a debit, credit or cheque card with the camera and verify the card details. The Samsung devices that support Samsung Pay are all the smartphones that have been released since the Galaxy 7 series. The company assures users that making payments using the service is secure, and claims it is the most secure way to make a payment. "Payments can only be authorised through your fingerprint, iris scan or a PIN. So only you can allow transactions with Samsung Pay. Each transaction uses an encrypted digital token for added security. Your physical card information is never used during a transaction, making it more secure than using your actual payment card," says Samsung. In addition to biometric authentication, Samsung has implemented multi-layer security, which includes Samsung Knox and tokenisation by Visa and MasterCard. The user can make five attempts to unlock the application by authenticating with their fingerprint and/or iris. After five failed attempts, Samsung Pay will no longer accept a biometric authentication. The user will then have 20 attempts to enter the correct PIN, thereafter all Samsung Pay data will be deleted and all linked cards will be deregistered. If the registered card within the app is lost, users need to remove the original digital card from Samsung Pay and register the replacement card.